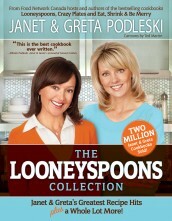 Many of you know that I am a cookbook-addict. You might be rendered speechless, should you ever see just how many I actually have - let alone, recipes I've printed off the internet, or magazine recipes. It could be an episode of Hoarders. Just sayin'. Anyway, I found myself in Barnes and Noble yesterday - I went there for 3 specific reasons - the new Nora Roberts book, the new Eating Clean Cookbook 3, and the Nov/Dec issue of Clean Eating Magazine. Well, the Nora Roberts and Clean Eating Magazine were right where they belonged, but the cookbook was out of stock. I checked the inventory in my area - out of stock within a 20 mile range. Boooo. So what's a girl to do? Peruse the other cookbooks, of course. ;-) I'm always on the lookout for what is "hot" - the trends in diet and non-diet resources. As I meandered through the stacks, I spied a title that stopped me cold. No way. Really? I read it again - nope, hadn't mis-read it - and HAD to pull it out and give it a look-see. As I finished up the book (yes, I went through every page last night), I found a poem right at the end. As I read it (and re-read it) my husband thought I'd lost my mind. I was laughing so hard I was crying, and just kept gasping, "Yeah! What SHE said!" What was this mirth that stole my breath? Well, see, here's the backstory... 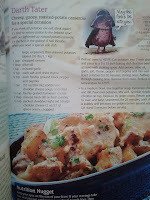 I'm a recipe developer. That's a very, very big part of what I do. I create recipes for Champion Nutrition USA (facebook), I create recipes for World Physique Magazine Women, I create recipes for www.RecipeForFitness.com. Like any recipe developer, I get emails from people who have made my recipes. The vast majority are positive. But then there are those few (and thankfully far between) that are... well, peeved. The recipe didn't work, they tell me. They tried it twice, and there's something wrong with it. Hmmmm. Let's chat, I say. Back and forth we go as I try to pinpoint the problem. Ahhhh, there it is. Yes, I see now. It's actually quite simple... You didn't follow the recipe. Eh? Yes, I did, and it didn't work!! No. You didn't. You substituted X for Y. You eliminated Z. You added A, B, and C. And you used a different pan. That's not my recipe. 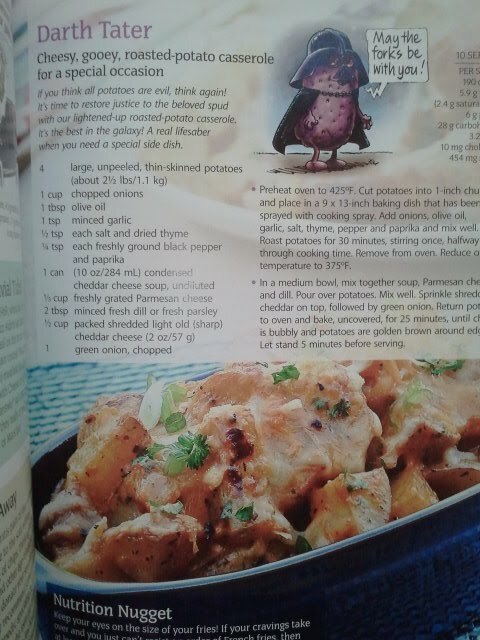 Try it again, this time following the recipe, and let me know how it comes out. Typically, at this point, I don't ever hear back. Recipes are specific. While there's room to tweak them and make them your own (which I encourage), drastically changing them will drastically change the outcome. Period. It's like math. 2+2=4. If you make one of the 2's into a 3, you do NOT get 4. While 5 might be nice, it's still not 4. Or 5 might be a flat, tasteless, hard blob instead of the round, flavorful, cookie/muffin that 4 is. Make sense? So what are some of the usual suspects? Flour is first and foremost. Typically, in a recipe calling for coconut flour, someone will substitute a different choice. Here's the problem. 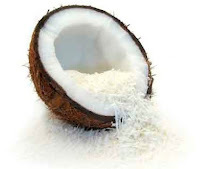 Coconut flour has a unique personality. It absorbs liquid like there's no tomorrow, and it bakes up into a density that is all its own. Switch the flour, change the personality. 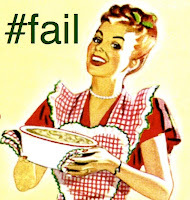 Go ahead and experiment if you like - but if you do, and the recipe falls flat, remember that you didn't follow my recipe. Protein Powder is next. In my recipes, I use either Champion Nutrition Pure Whey or Beverly International Ultimate Muscle Protein (UMP). The Pure Whey is, of course, pure whey protein. The UMP is a blend of casein and whey (80:20). Each powder has individual properties, and results can vary. For instance, protein pudding is best made with a whey/casein blend. It's the casein that causes it to swell and get creamy. Fudgy sauce is best made with whey, as it stays thinner and richer. Another important point is that each of these products contains a minimum of 20 grams protein and less than 4 grams carbs per scoop, with a scoop being about 1/3 cup. When you're dealing with a recipe, volume (the size of the scoop) matters. When you're dealing with nutrition, those grams of protein and carbs matter. A lot. 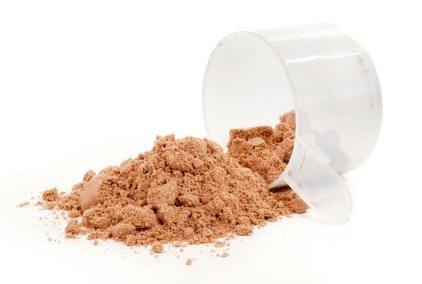 If you use a Meal Replacement powder instead of a Protein Powder, you've just changed the entire nutritional profile of the recipe. 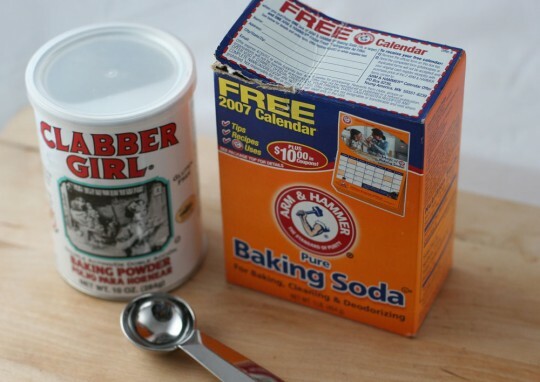 Baking Soda vs Baking Powder. Ahhh, yes. This one rears up quite often. If you are kitchen-savvy, you know that there are specific reasons for the usage of either ingredient and they are NOT interchangeable (I learned that the hard way, lol). So, if my recipe calls for Baking Soda - use baking soda. If it calls for Baking Powder - use baking powder. Want to know more? Here's some info. Well what do you expect when all the good stuff’s been deleted? 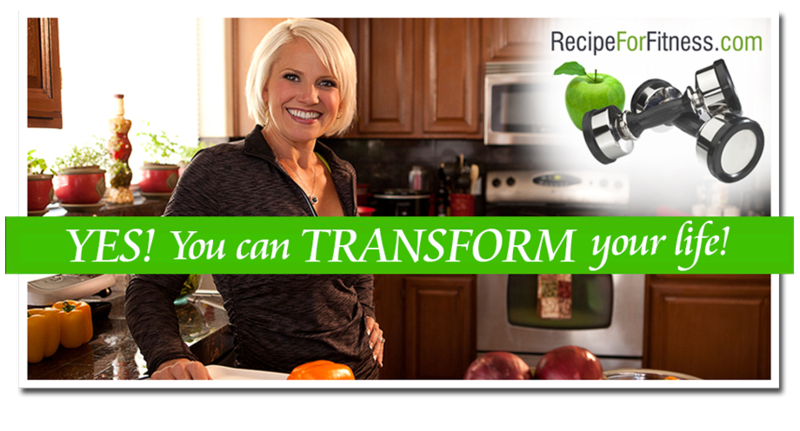 To make you follow recipes so that they’ll “work” for you?